Wellness advice from The Nordic Guide to Living 10 Years Longer: 10 Easy Tips for a Happier, Healthier Life. Take the health benefits of the sun, for example. The sun’s UVB rays give us the very important vitamin D. Spending 15 – 20 minutes a day in the sun is the perfect way to get the full dose of vitamin D your body needs to strengthen its immune system. We see evidence of this from a large Swedish study that followed 29,000 women over 20 years to compare their sunbathing habits as well as the prevalence of disease and mortality. It was found that the women who had avoided the sun the most suffered from diabetes and thrombus, and as a result their mortality rates were double that of those who were sunbathing. But we also know that exposing yourself to too much sun provides only two things: wrinkles and the risk of developing skin cancer. So a little sun (in moderation) can go a long way! Coffee drinking offers another example of lagom’s health benefits. After the Finns, we Swedes drink the most coffee in the world—and this is a good thing! When drinking coffee, we ingest beneficial antioxidants that improve our wellbeing and protect us from disease. For example, one Swedish-Finnish study found that people who drink a few cups of coffee a day were 70% less likely to suffer from Alzheimer’s disease than those who didn’t. The recommended amount of coffee is of course “lagom” in this case, meaning is 3-4 cups a day. If you drink 10 cups a day, you would only risk getting gastritis and heart palpitations. Another example is weight gain. Food portions have doubled over the last 20 years, and more and more people around the world are becoming overweight or obese—with terrible health consequences. The worst, research shows, is abdominal obesity, which can result in an increased risk of cancer, dementia, stroke and diabetes. Unfortunately, however, many diets have been proven to be ineffective in the long term. Cutting foods out doesn’t seem to be the answer. 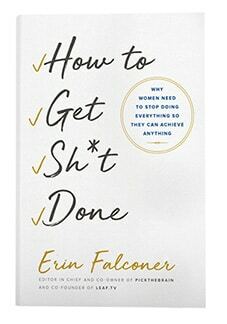 So what advice actually makes a difference? Choose to eat the lagom way! Don’t leave the table stuffed, but don’t go hungry either. Think two thirds of your “typical” portion, and instead of having three potatoes, take two. And don’t gulp your food down; eat with “moderate speed” so you have time to experience a sense of fullness. Otherwise the risk is that you will take a second portion, even when you don’t really need one. By eating with a lagom mentality—and enjoying healthy, tasty food in moderation—weight loss will come naturally. No extreme diets required. Bertil Marklund, MD, PhD, is a Swedish medical doctor, researcher, author, professor and specialist of general medicine and public health. 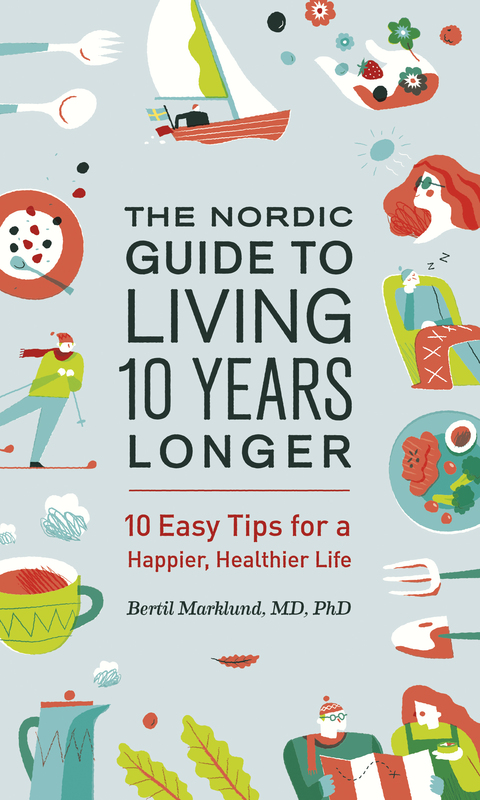 In his new book, The Nordic Guide to Living 10 Years Longer, he offers 10 easy, research-based tips for living a longer, happier, and healthier life.